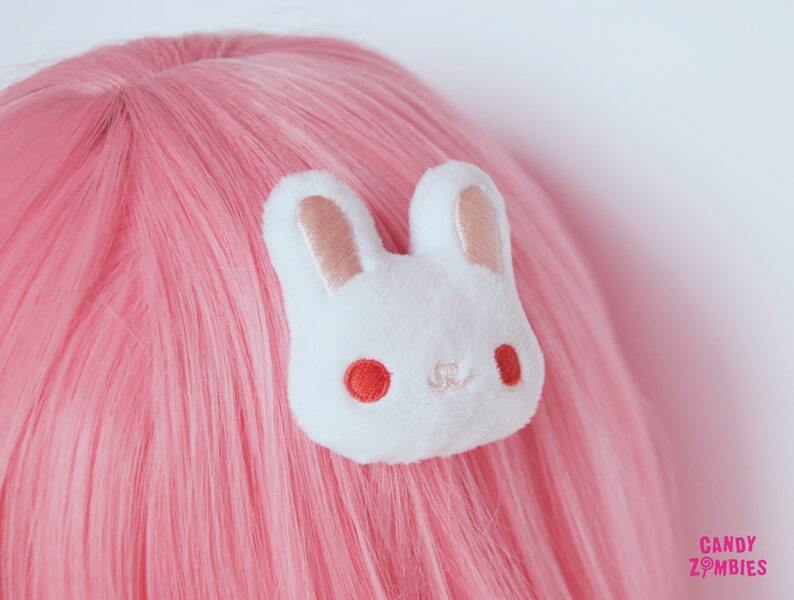 Special edition of my bunny-hairpuffs: fluffy hair clip in a cute bunny-shape in white with red albino-eyes and pink nose and ears. The bunny face is machine embroidered on soft white minky fleece. The hair clip can be attached to your hair or clothes via small metal clip. 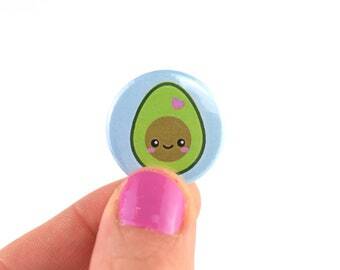 Perfect for Decora, Fairy Kei, other japanese styles or just as an eye catcher for your casual look! This came super quick. I was impressed! Wonderful! Much loved by the recipient!